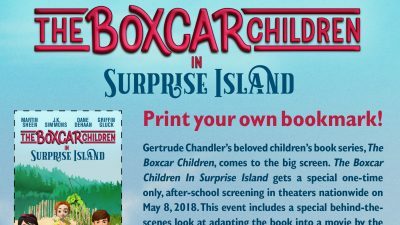 Download the free printable Boxcar Children bookmark. Have you and your children read The Boxcar Children? The classic book series is beloved by many and there is now a new film that brings the characters to life on the big screen. 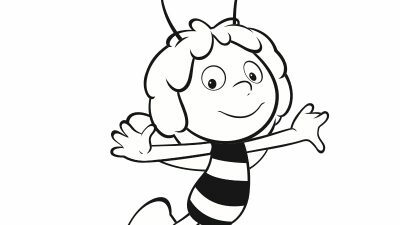 Download the free printable Maya The Bee coloring page.Maya The Bee is back and she’s ready for a brand new adventure! This little cutie stars in a children’s novel, an international TV series and now has a new movie. 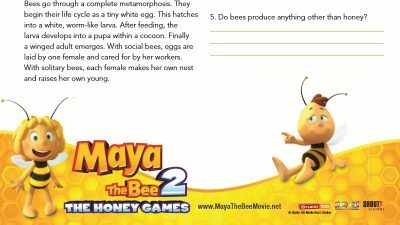 Download the free printable bee facts worksheet. This is a great activity that kids can do just for fun or as part of a homeschool lesson. 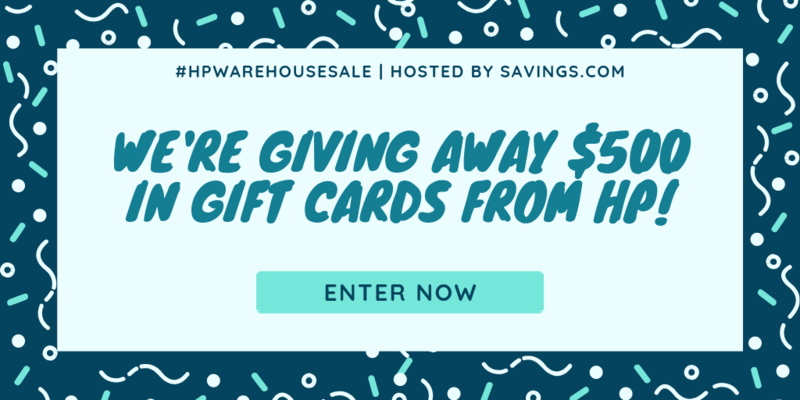 Click HERE to download to save to your computer or print. Koalas are always fascinating, but with the release of Blinky Bill they are bound to become even more popular. Kids (and adults!) 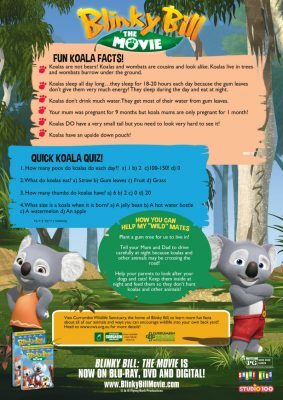 can learn some fun koala facts and take a koala quiz to test their knowledge. 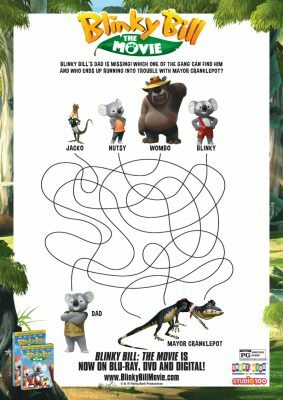 Click HERE to download the Blinky Bill activity page to print or save to your computer. Blinky Bill’s dad is missing. Which one of the gang can find him? Who ends up having trouble with Mayor Cranklepot. Follow the lines to find out! 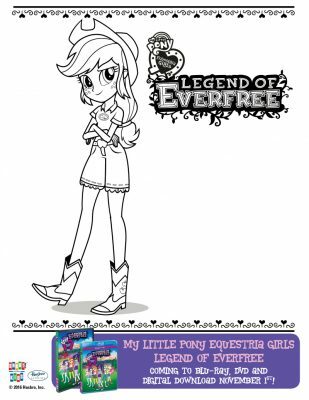 Click HERE to download the Equestria Girls coloring page. Are your kids excited about the new My Little Pony Movie, Equestria Girls: Legend of Everfree?